I often get asked what products I recommend to help transition to a healthy plant-based lifestyle so I decided to put together a resource page of my favorite go-to items. 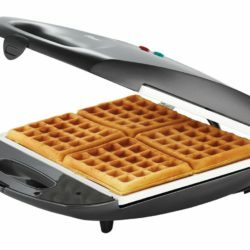 Below you’ll find a description explaining why I love the item, along with a link to purchase it from a reputable online retailer. 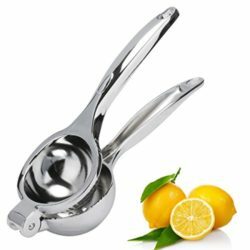 High quality kitchen tools are so important to help make the cooking process easy and fun. I hope you find some new favorites too! Disclosure: these links are affiliate links, meaning that we’ll earn a small percentage of your purchase (at no additional cost to you). This helps offset the cost of running a website. Thank you so much for your support! 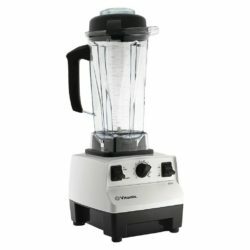 If you can’t justify buying a Vitamix, this is the next best thing. It makes the creamiest plant-based sauces! 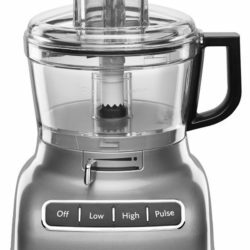 My most used appliance. 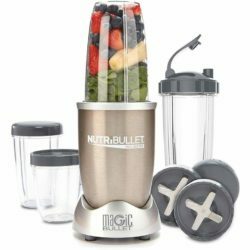 Great for smoothies, creamy sauces, soups and dressings. 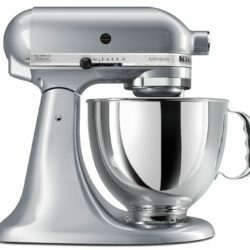 I wish I would have bought one of these sooner because it makes the BEST cookies. Made with a ceramic coating that’s PFOA and PTFE free. 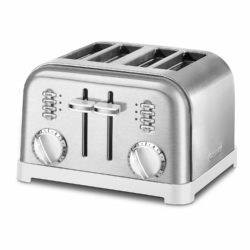 Yes, it’s just a toaster…but it sure is pretty. 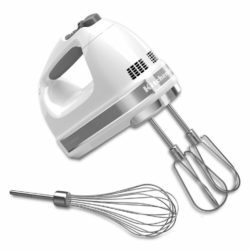 Great for whipping frostings and coconut cream. 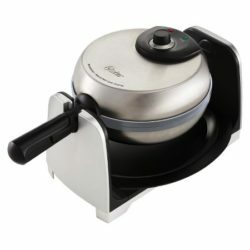 A must for finely chopping vegetables and making veggie burgers. 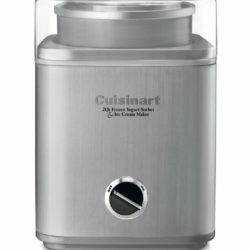 Making homemade ice cream is dangerously easy with this! 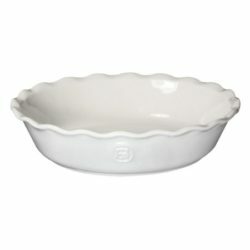 A beautiful high-quality pie dish for special occasions. 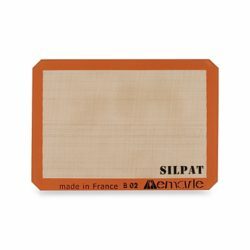 A more sustainable alternative to parchment paper. Can you tell I like this brand? 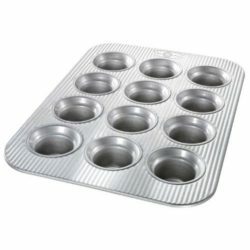 This is my go-to muffin pan. 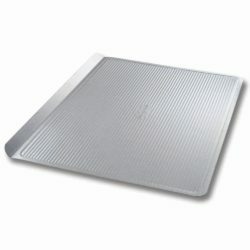 Great for baking banana bread, zucchini bread, etc. 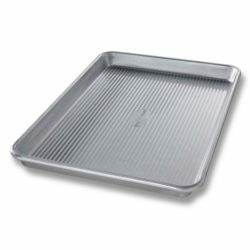 A thinner, rimless version of the roll pan. Makes perfect cookies with crispy edges. Made with a PTFE, PFOA and BPA free silicone coating. 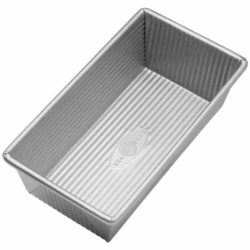 Perfect for roasting vegetables and potatoes. 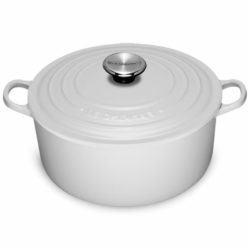 A beautiful pot that’s great for cooking soups, stews and pastas. A deeper version of the skillet that’s great for making stews, curries, and sauces. 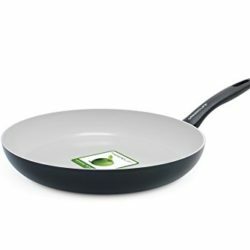 The best non-stick pan I’ve ever used. Made without PFAS and PFOA. 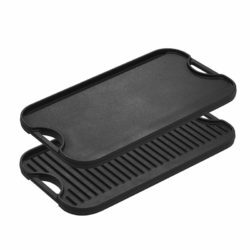 Perfect for grilling on the stovetop and cooking multiple pancakes at once. 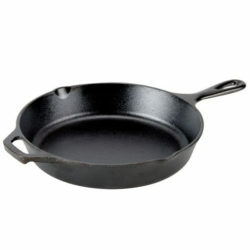 Cast iron is non-toxic and will last forever. 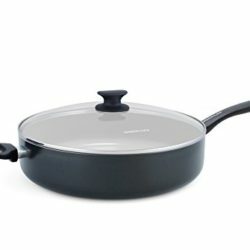 This sturdy skillet is already seasoned and ready to use. 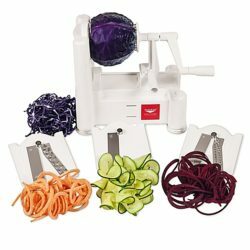 This turns vegetables into pasta shaped noodles in a flash.